Need to stretch your iPhone/iPad app budget? 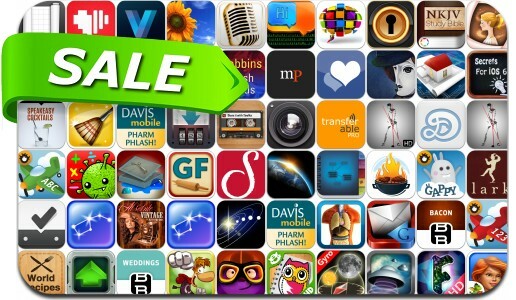 Here are 61 great iPhone, iPad and iPod touch apps that just went on sale. This app deal alert includes Rayman Jungle Run, Fishdom H2O: Hidden Odyssey, MagicalPad, Cardiio, DOOO To-do Note, Arrows XD, Vycloud, Data Counter, Better Bacon, WhoUnfollow for Instagram, AR Invaders, Sketch Rolls, MullerPhoto and many others. TinyVox Pro | Brainstorm better™.